South Korean households saw their debts increase sharply with per-person debt expected to top 30 million won ($26,700) this year, data showed Sunday. Household credit reached 1,493 trillion won as of end-June this year, which marks a 362 trillion-won rise from the second quarter of 2015. 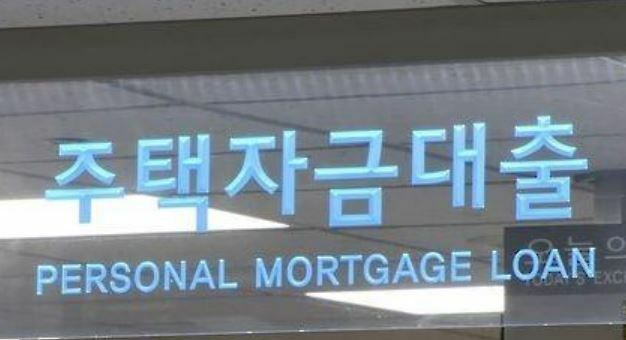 Simply calculated, it means a South Korean household owed 75.6 million won to local lenders and card firms, and 28.9 million won of debt per person, data from the Bank of Korea showed. The per-person debt topped the 10 million-won mark and the 20 million-won mark, respectively, in the third quarter of 2004 and the fourth quarter of 2013. Bank of Korea Gov. Lee Jue-yeol has said the total amount of household credit is still at a high level and is expanding at a faster pace than that of household income. "It is hard to deny that the financial imbalance is getting wider and wider due to a lower interest rate," he said earlier. "It is necessary to prevent a further imbalance and make efforts to ease it." Household credit has been on the rise on the back of increased mortgage loans, with households' debt-servicing burden also on a sharp rise. The data showed that the average lending rate for households stood at 3.55 percent in July, hitting a three-year high. The lending rate for home-backed loans also climbed to a three-year high in July. There have been growing calls for rate hikes to rein in household debts and the recent surge in housing prices. But the country's central bank last week said monetary policy can play a crucial role in stabilizing housing prices, but its policy should be implemented with various factors taken into consideration.